Enables a deep exfoliating action of the skin. 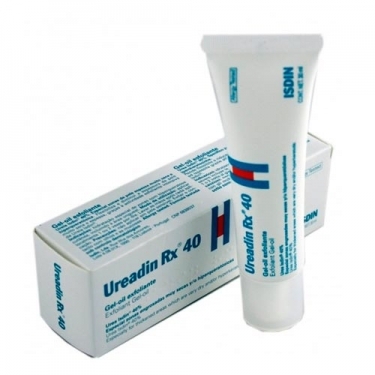 DESCRIPTION: Ureadin Ultra 40 Exfoliant Gel-Oil from Isdin is a cream that moisturizes and softens the areas with calluses and roughness, promoting an intense exfoliation, suitable for the treatment of badly formed or too thick nails. 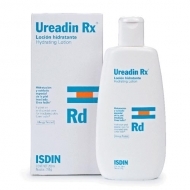 It is a gel moisturizing and exfoliating oil, quick absorption for a more effective action and composed of 40% Urea. The callosities are visibly eliminated. The skin and nail are softened, soft and deeply moisturized. Apply to the area to be treated, 1 or 2 times a day.